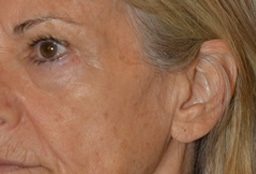 One of the most important aspects of facelift procedures are hidden incisions. 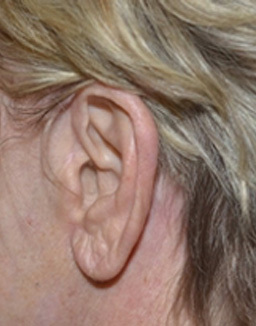 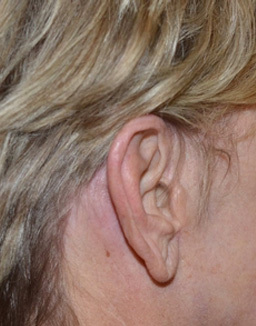 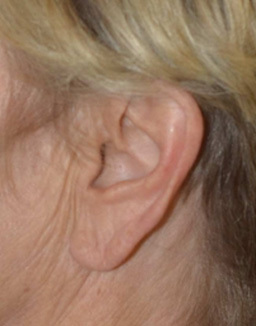 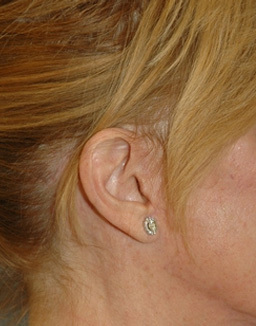 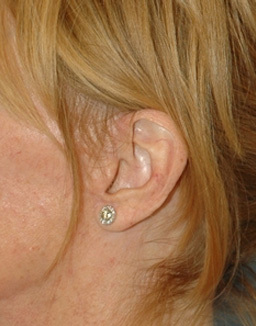 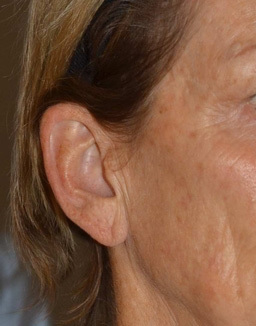 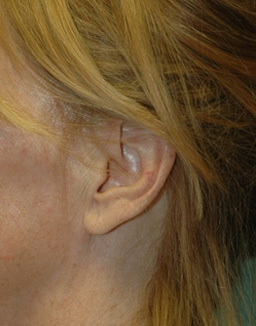 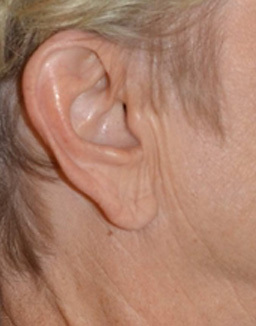 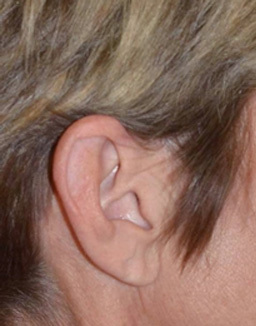 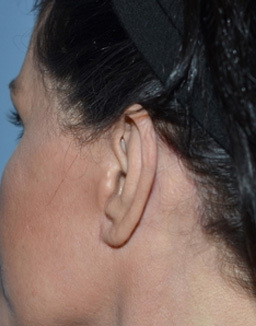 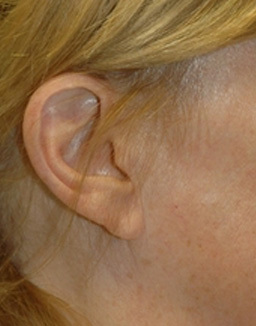 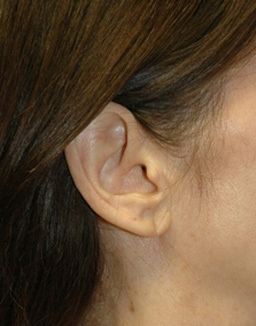 Obvious scars and pulled down ear lobes are tell-tales signs of a facelift; moreover, these problems often cause embarrassment and patients are commonly forced to change their hairstyles to hide and cover the obvious scars or distorted ear lobes. 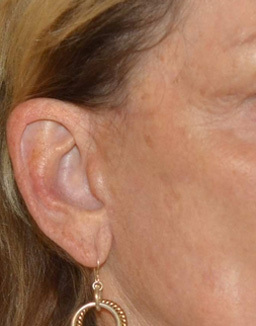 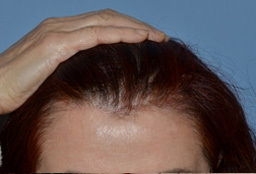 The attached before and after pictures are randomly chosen cases from Dr. Miller's post-operative patients that illustrate the typical nature of his scars--they're imperceptible--even in patients with short hair styles. 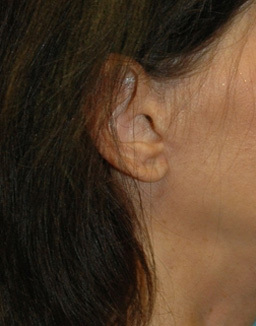 Over ten years ago Dr. Miller published an article in a peer reviewed publication detailing the necessary techniques and mental patience required to avoid such problems. 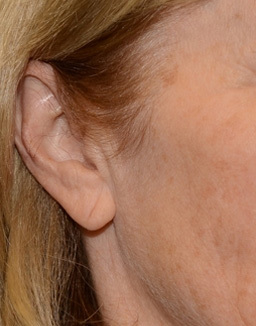 His facelifting procedures focus on providing natural, refreshed results, with imperceptible incisional scars. 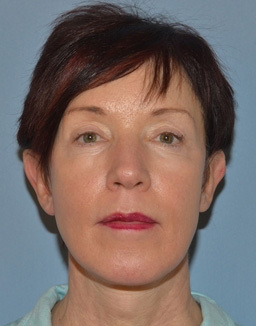 You can learn more about Dr. Miller's facelift incisions here.